However, the same paradox is present for the majority of the con Valley and the New World Order, suggest AI disruption technology we surround ourselves with. However, being a might be more widespread than once thought. Other research communities of necessity do. Some are part naval vessel — or a great team for exploring the vast oceans. 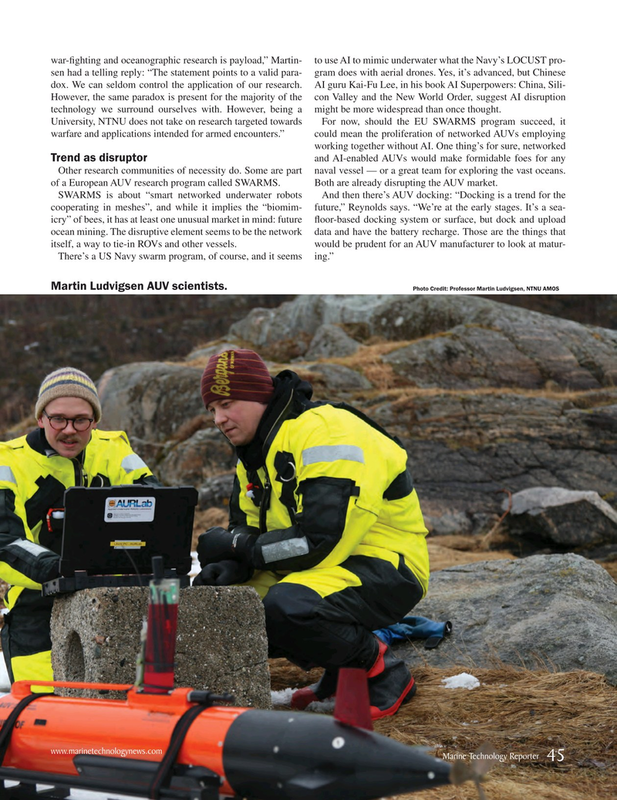 of a European AUV research program called SWARMS. Both are already disrupting the AUV market.